When you have belongings you care about, you want to preserve them, and there is no better way to do so than with a climate-controlled storage unit. We maintain our units within a set temperature range to ensure your photographs, paperwork, and furniture are protected from rapid changes in temperature. This also helps decrease the risk of mold and mildew which form when moisture enters your unit. Reserve your new storage unit at StorQuest Self Storage. 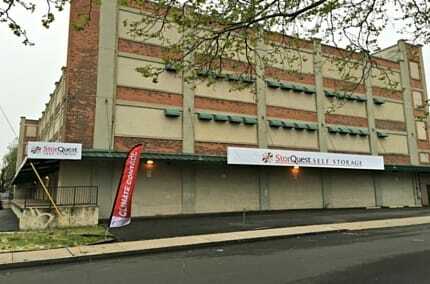 We have the New Haven storage unit you need to get organized. 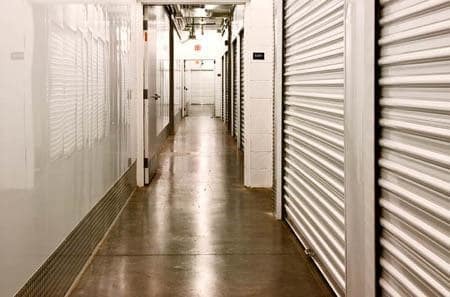 StorQuest Self Storage in New Haven, CT, offers over 60 different sizes of self storage units to choose from, including both traditional and climate-controlled units. Our Fair Haven self storage units for rent near Yale are available in sizes 4X4 to 22X20, with discounts available for seniors and members of the U.S. military. Does your business need somewhere to store files and paperwork? One of our smaller, climate-controlled units will be perfect for you. Maybe you need something bigger – somewhere to house your furniture while studying abroad in Spain next semester? We supply medium size storage units that are ideal for storing the contents of a studio or one bedroom apartment. Need something bigger still? Our largest storage units are equivalent to the size of a one car garage. We can easily store your tools, supplies, and equipment.